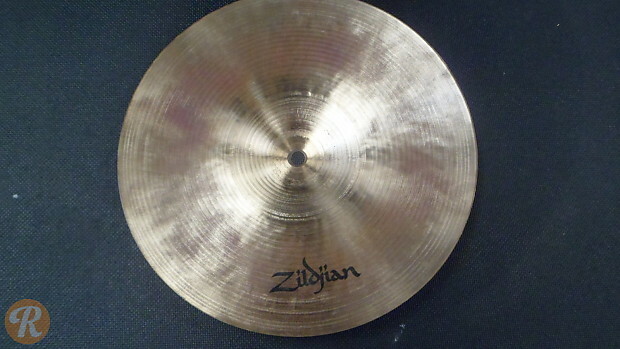 Built on centuries of cymbal-smithing knowledge passed through the Zildjian lineage, the K series is a paragon of traditional sound and modern production. Characterized by rich, dark tones and an inimitable full sound, Ks are favored by drummers through all genres and levels of playing. 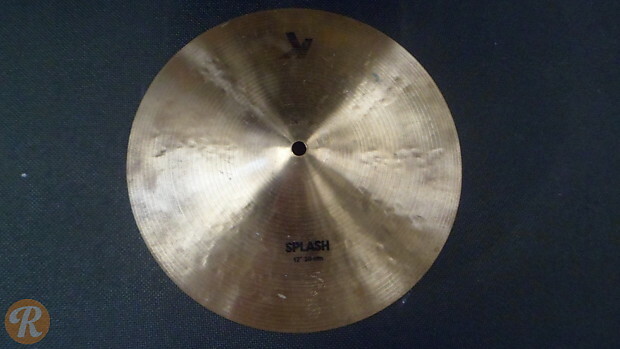 The 12" K splash provides the signature dark tone with a sudden attack and short decay.